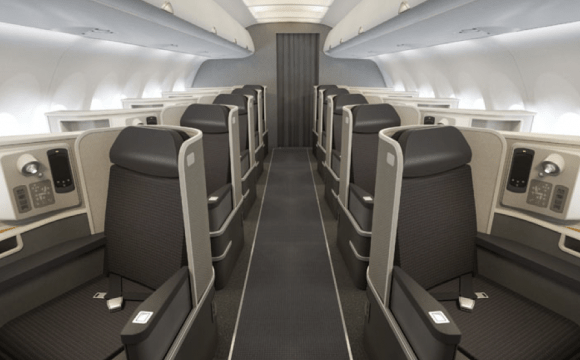 Award Alert: Great American Airlines A321 First Class Space! 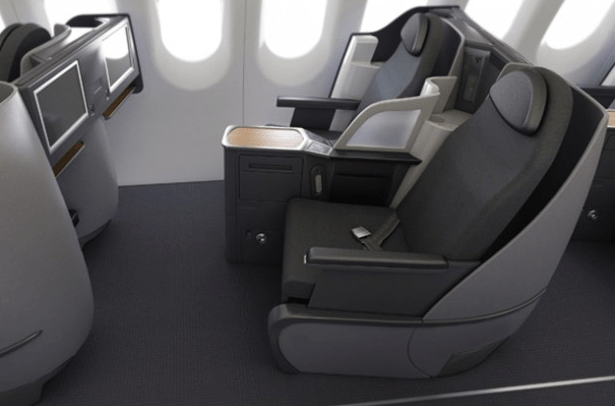 American Airlines will be the only carrier that will have 3 class service on their LAX-JFK and SFO-JFK transcon flights on their new A321T, which I’m really excited to fly because it looks like there’s pretty good award space! 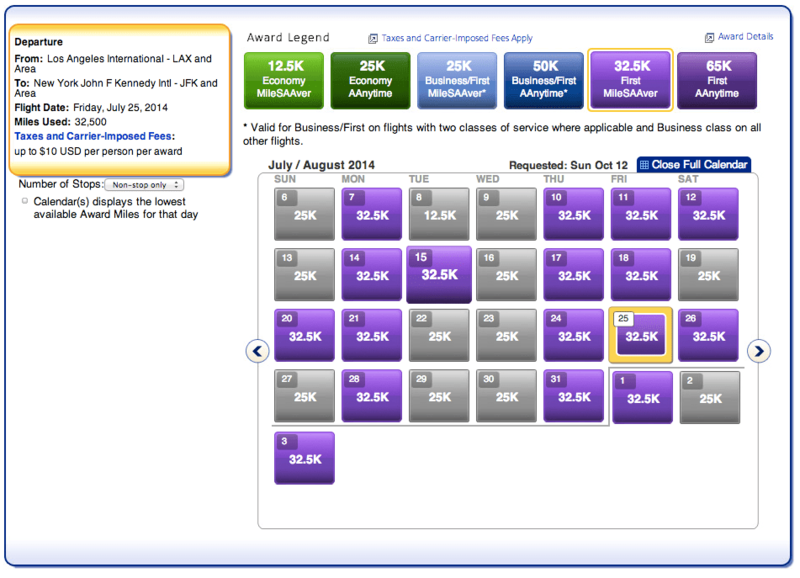 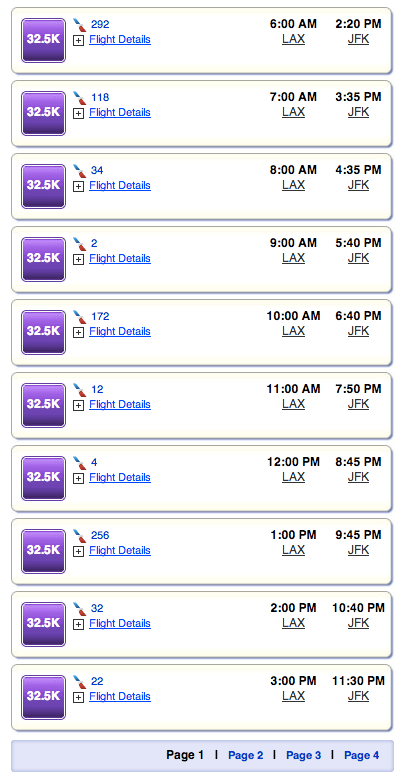 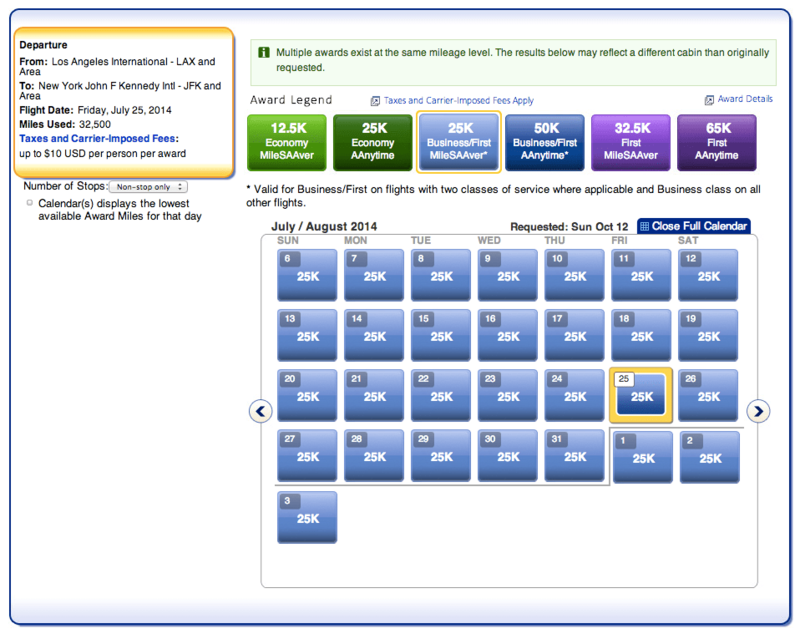 In fact, on most days it seems like there is an award seat available on every single flight!